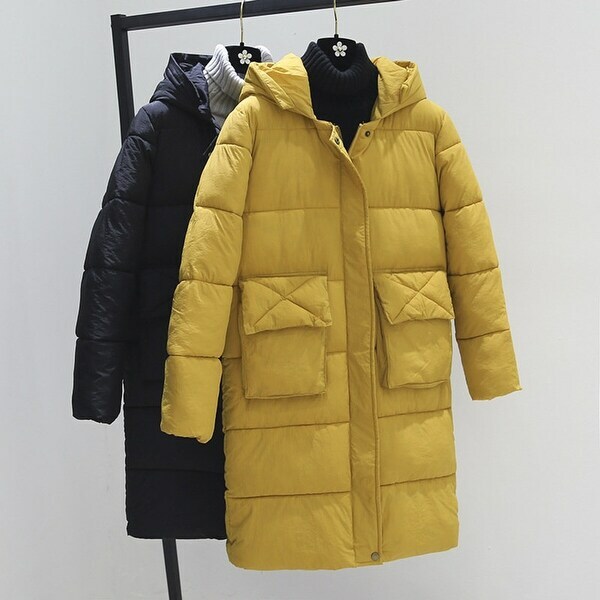 The coat is made poorly, looks very awkward on your body. Not at all what I expected and returning it is becoming more of a problem than receiving it. I returned it with the label they provided and it came back to me. Apparently, the warehouse moved?? Contacted Overstock and still waiting for correct address. Do not buy from this seller.